At Robert L. Gomez CPA, P.C., we take a holistic approach to wealth management for business owners, high net worth individuals, and their families. We recognize that certain turning points in your life like the sale of a business, financing your children's education, or retirement, require careful financial planning. We'll work with you to achieve your financial ambitions and maintain your lifestyle during retirement while carefully preserving wealth for the next generation. Our Raleigh, NC CPA firm provides wealth management services for busy professionals, families with a large number of assets, and high net worth individuals. 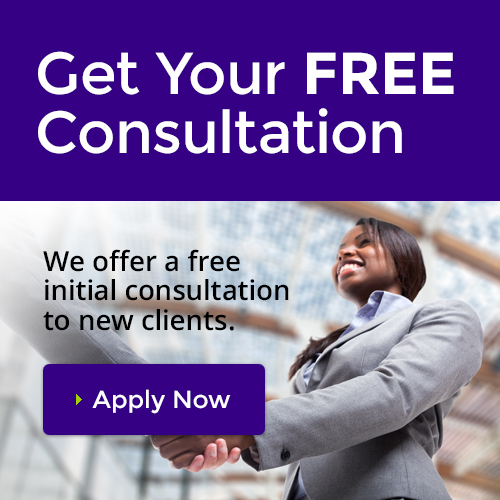 Call us at 919-678-8322 to schedule a free consultation today.